Raceline Performance are pleased to announce the expansion of the high performance workshop to the Gold Coast, QLD. 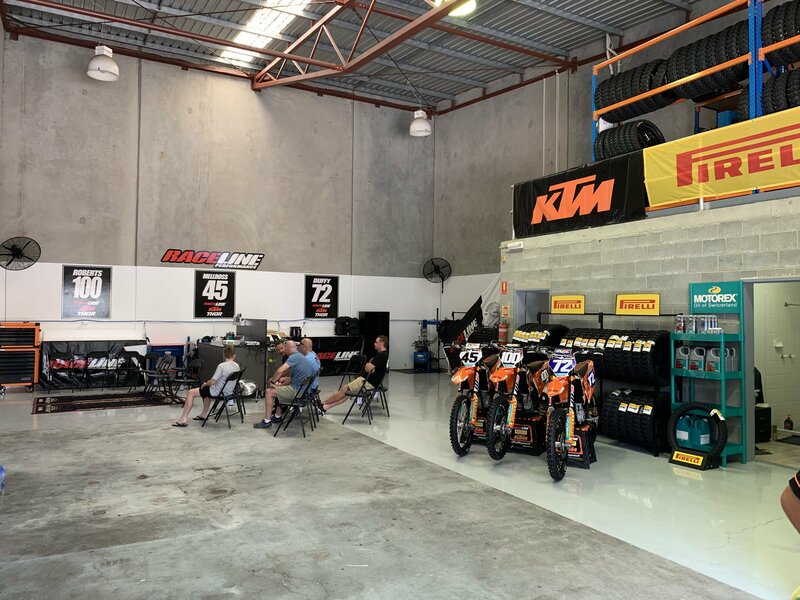 The new work shop will play host to the Factory KTM Race Team, as well as specialise in Engine performance and suspension for all dirt bikes.Raceline Performance Manager Chris Woods expressed his excitement with the expansion. In anticipation for the 2019 National Motocross series, we are please to announce our 2019 riders. Full race team release including new partners will be out March 7th.